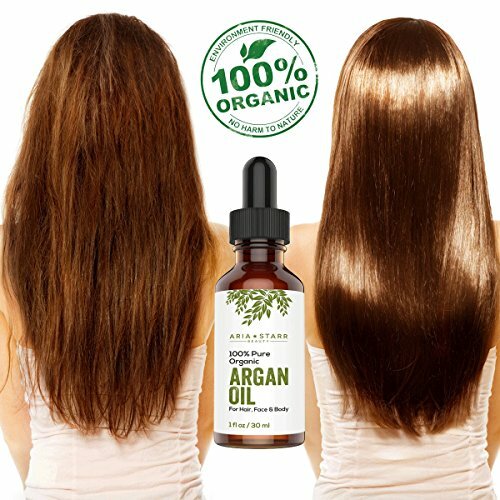 When it comes to caring your hair, essential oils for hair are the best choice. Whether you are looking to protect your hair from dandruff or cure dry scalp, essential oils give your hair strength and shine. It lightens your hair naturally. 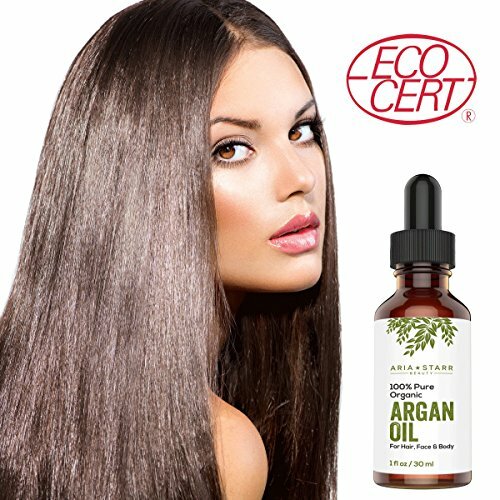 Essential oils are very much effective when compared to other hair care products. They are known for digging from the earth with the method of distillation or evaporation. 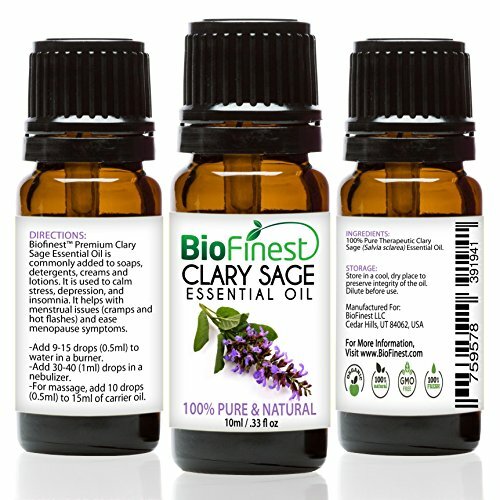 Although essential oils contain some chemicals they are best known for their aromatic fragrance. Essential oils have been used since ages in homeopathy and ayurvedic therapies, the reason being no side effect. 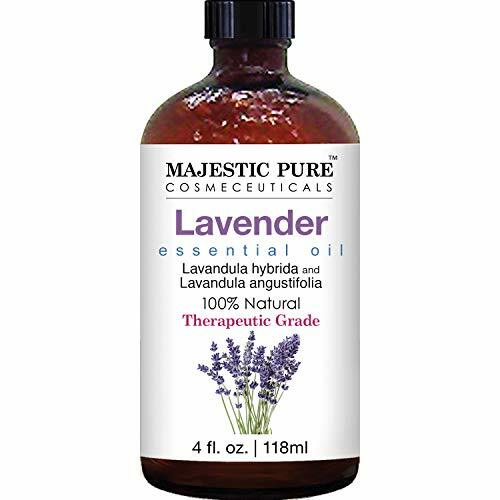 Lavender oil helps in speeding up the process of hair growth. 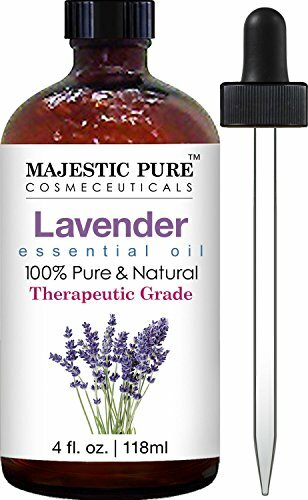 Lavender oil stimulates the hair growth cells and reduces stress. Research has shown an increase in the hair of Mice with the usage of lavender oil. 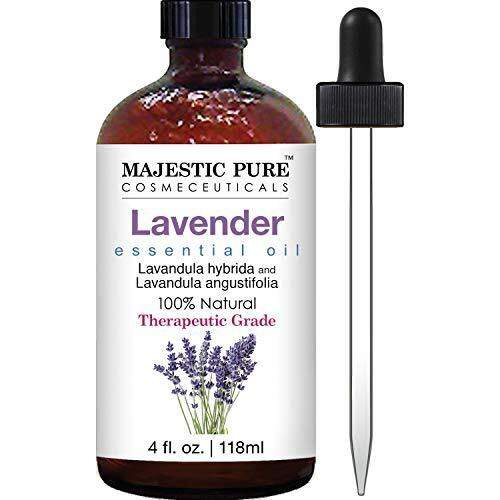 Lavender oil was also able to deepen the depth of hair follicles and thicken the thermal layer to increase hair growth. Its also antibacterial properties due to which it can be used to treat the fungal disease it also has antimicrobial properties which can improve scalp health. Mix lavender oil with 3 tablespoons of any other oils like olive oil or coconut oil, and apply it directly to your scalp. Leave it in for at least 10-15 minutes and wash it after that. Repeat the process 2-3 times a week. 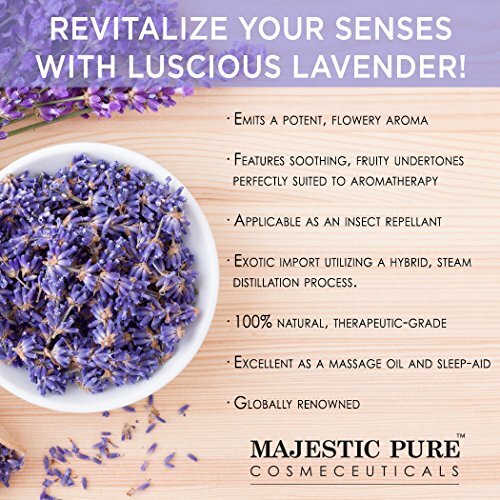 Some other benefits of lavender are its ability to soothe the dry scalp. IT also helps in dealing with emotional stress as it is a factor that can contribute to thinning hair. Lavender oil helps in a stress-free environment. 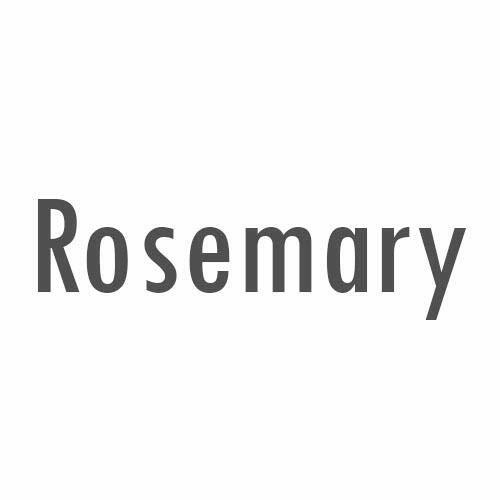 Rosemary oil is best known for hair thickness and growth. It increases cellular metabolism, which helps in generating hair and promotes healing. Rosemary oil works as well as minoxidil, a conventional topical hair loss treatment. There are tremendous benefits of rosemary oils which help preventing baldness, it also slowdowns the graying process and treats dandruff and dry scalp very well with less scalp itching as a side effect. Mix several drops of rosemary oil with any carrier oil like olive or coconut oil, and apply it to your scalp. Leave it in for at least 10-15 minutes before washing it out with shampoo. Do this 2-3 per week for best results. Having a scruff-free scalp is an important part of hair health. Lemongrass oil helps in treating dandruff effectively. It can help reduce dandruff in just 1 week. Applying lemongrass daily helps in reducing dandruff quickly. Mix a few drops into your shampoo or conditioner daily, and make sure it is massaged into your scalp. It is also used for lowering high blood pressure. Although it was not famous before but recently with the trending growth in the cosmetic world, it becomes favorite of aroma-therapists. ylang-ylang oil is ideal for those with dry scalps the one with oily scalp can skip this. Lack of enough oil and sebum causes hair to become dry and brittle and this oil is very good a sebum production.ylang-ylang can improve hair texture and reduce hair breakage. Mix 5 drops of oil with 2 tablespoons of any warm oil. Massage it gently for 3-4 min, and wrap your head with a warm towel. Leave it in for 30 minutes before washing it with shampoo. Tea tree oil has powerful cleansing agent When used topically, it can help unplug hair follicles and stimulate hair growth. A most common combination of Tea tree oil and minoxidil can help increase hair growth up to 10x. It antibacterial, and antimicrobial properties are well known for treating dry scalp. It naturally Boosts Hair Health and Natural Treatment for Lice. Just Like coconut hair oil, tea tree oil has the ability to soothe dry, flaking scalp and remove dandruff. To make homemade tea tree oil shampoo, mix several drops of tea tree essential oil with aloe vera gel, coconut mil and any other essential oils with it. You can mix 10 drops of tea tree oil into your shampoo or conditioner and use it daily, or mix 3 drops with 2 tablespoons of a carrier oil and leave it on for 10-15 minutes before rinsing it out. 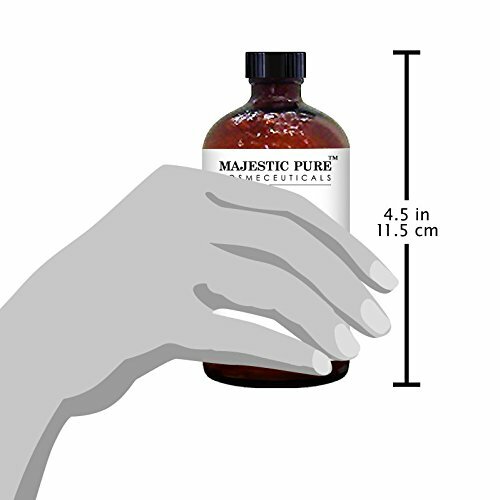 Clary sage oil contains linalyl acetate that helps make it so effective in increasing hair growth. It makes hair strong, in addition to increasing hair growth, making hair more difficult to break. Mix 3 drops of clary sage oil with your favorite conditioner, or with 1 tablespoon of carrier oil. If using it daily, rinse out after 2 minutes. 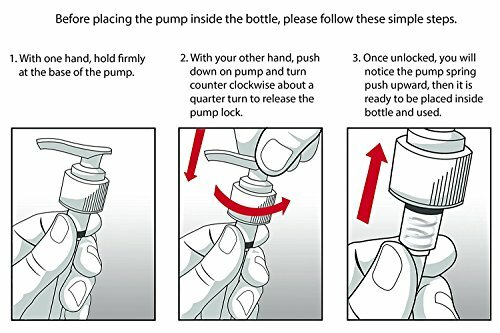 If using it once or twice per week, leave it on for 10 minutes. Thyme oils help in stopping hair loss and thus promoting new hair growth. Just Like cedarwood oil, thyme oil was also found to be helpful in alopecia patients. It treats baldness very well. This is the strongest essential oil. 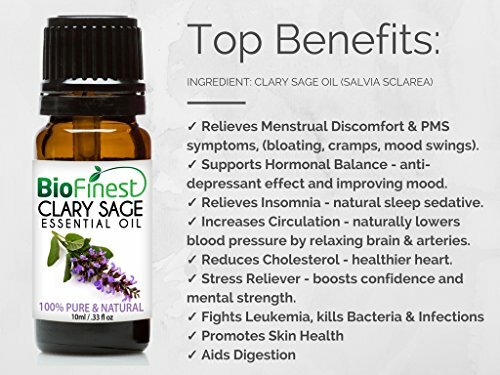 thus Putting only 2 small drops in 2 tablespoons makes a huge difference. 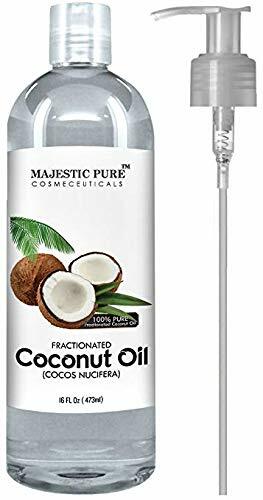 Mix this with any carrier oil before applying it to your scalp. Leave it on for about 10 minutes and wash it with shampoo out. 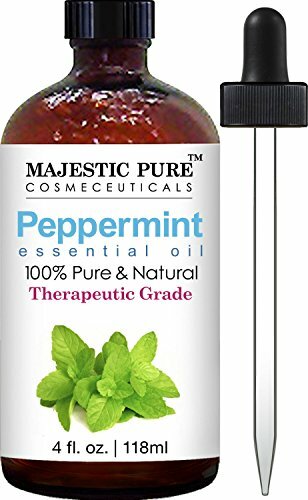 Peppermint oils are best known for treating lice because of its antiseptic properties this is best in treating dandruff and flaking skin. Research shows that peppermint oil promotes hair growth, too. 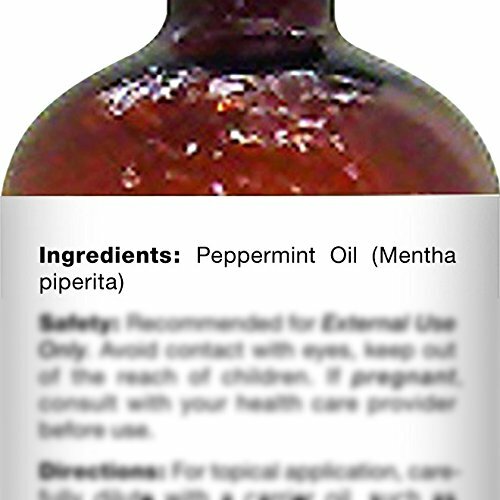 In a 2014 animal study, topical application of peppermint oil for four weeks showed prominent hair growth effects, increasing dermal thickness, follicle number, and follicle depth. Peppermint’s cooling sensation property which is due to the presence of methonal helps in treating skin inflammation and thus makes skin feel cool. it also helps in increasing blood circulation in hair, thus boosting mood, relieving tension and stress. It works like charm when applied in headache. 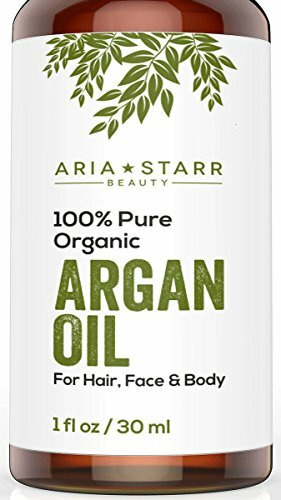 The natural scent of our 100% pure organic argan oil has a raw, earthy aroma. 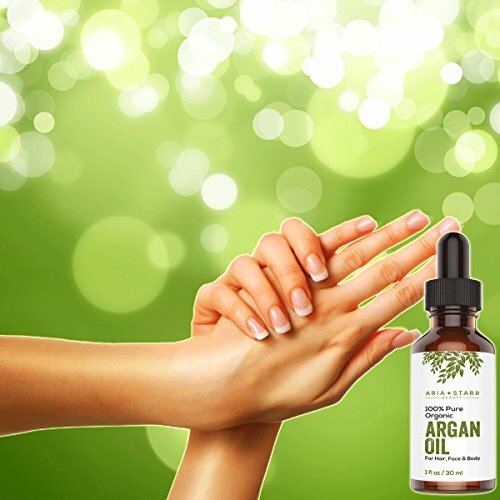 The scent always disappears after a few minutes on your skin, as true Argan Oil absorbs very quickly and beautifully. 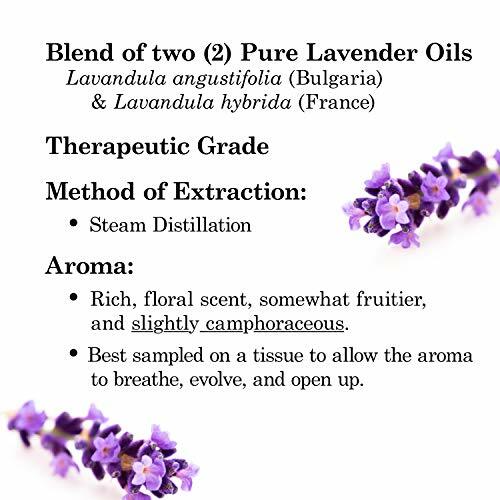 Please read more about our scent in our "Product Description" below. 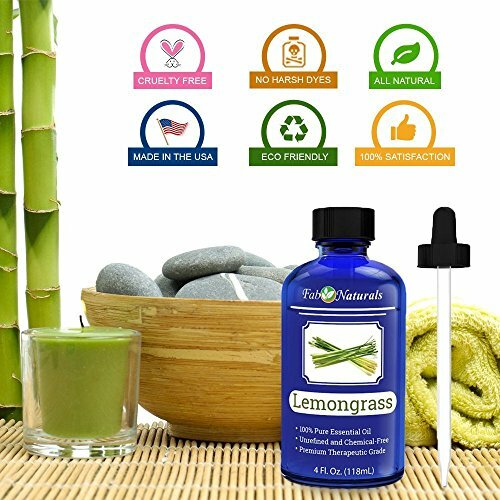 GREAT FOR AROMATHERAPY & DIFFUSER: Lemongrass has a natural lemony, sweet, clean aroma that makes it perfect for freshening up your living space. 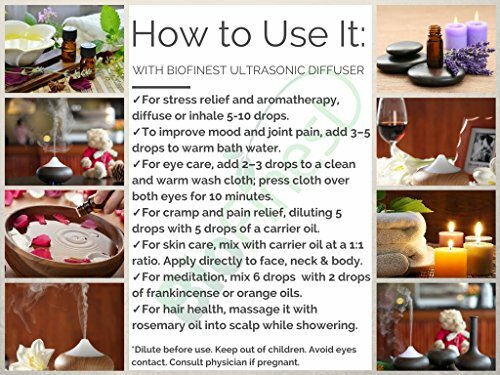 To reduce stress and irritability, add a few drops to a diffuser to enjoy the uplifting aroma. 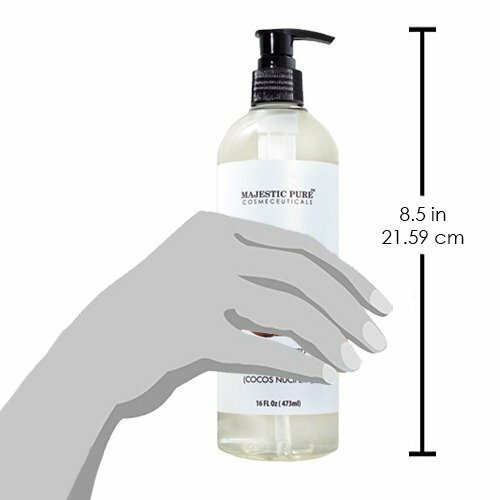 Mix with water and use as a mist for a natural deodorizer to clean surfaces and remove odor. 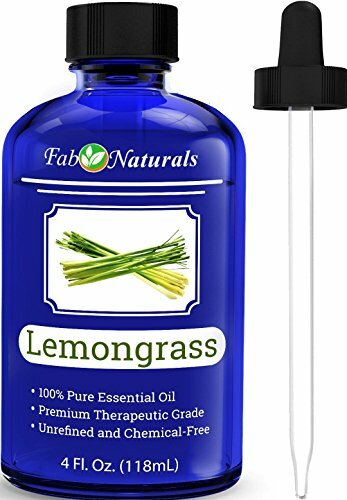 Fab Naturals Lemongrass essential oil includes a free dropper and comes in a large 4 oz blue glass bottle to block the light and keep the oil fresh and strong. 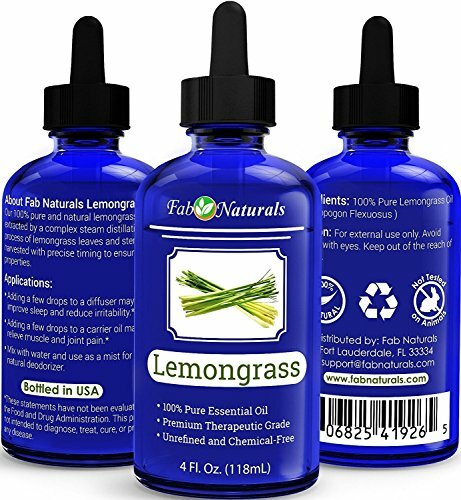 BEST QUALITY LEMONGRASS OIL AVAILABLE: Fab Naturals Lemongrass essential oil is made using our proprietary steam distillation process to extract the oil from fine lemongrass leaves and woody stalks of the plant. 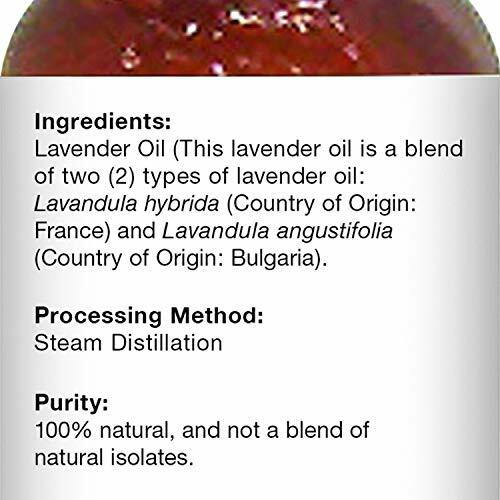 We choose this process so you receive the purest oil with the most concentrated scent. Our 100% pure therapeutic grade lemongrass essential oils are great for relaxing yet invigorating massages when diluted with carrier oils. Fab Naturals leomgrass oil is also good for beekeeping. 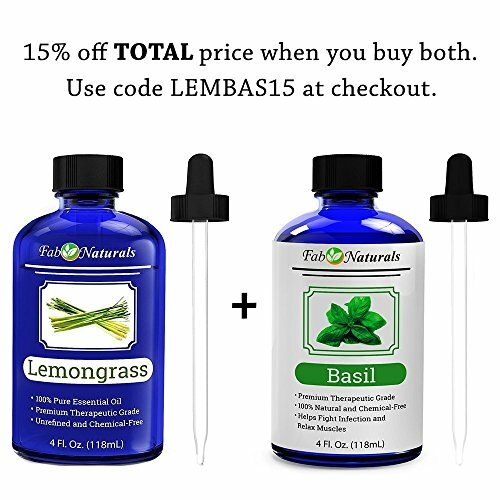 NATURAL AND EFFECTIVE: Lemongrass essential oil is closely related to citronella and may help repel bees, fleas, flies, mosquitoes and ants in a natural way, due to its high citral and geraniol content. Spray it around your home in DILUTED form, diffuse it, or rub a diluted mixture on your skin. If you're a beekeeper, lemongrass oil is great to attract and lure swarms to bait hives. Put a couple drops of the oil inside the entrance of your hive and wait for the bees to come! 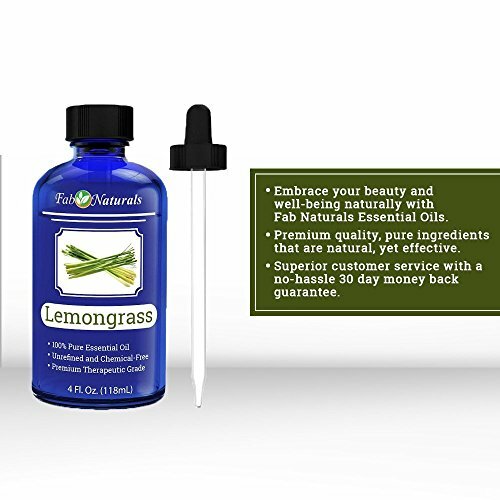 PUT NATURE'S CURE TO USE: Fab Naturals Lemongrass oil is non-toxic, undiluted, 100% pure and has no additives. Research suggests, but does not prove, that lemongrass oils may help promote hair growth and reduce hair loss. However, our lemongrass oil MUST be diluted with a carrier oil, such as Coconut oil prior to use. SAFETY WARNING: For external use only. Avoid contact with eyes. Keep out of reach of children and pets. Dilute with a carrier oil such as argan, almond, or coconut oil before applying to skin. If pregnant, consult with your healthcare provider before use. 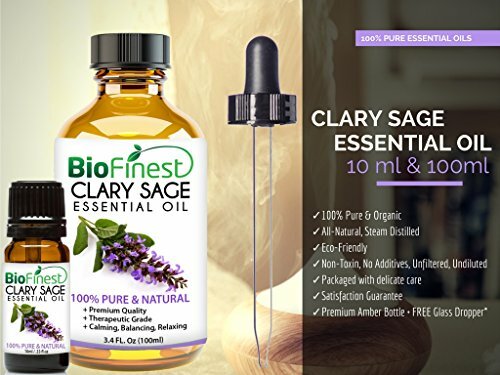 GUARANTEED HIGHEST QUALITY, MOST POTENT THYME OIL - What sets Artizen Essential Oils apart are their unparalleled purity and concentration. 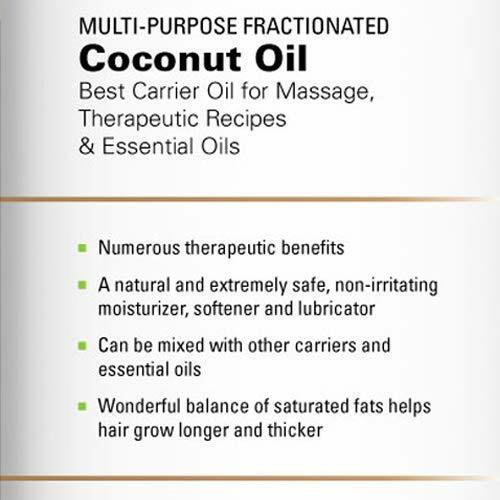 Natural, with no adulterants or dilution, their oils provide the maximum benefit possible and are uncompromising. DON'T FALL VICTIM TO CHEAP DILUTED THYME OIL - Most of the Competition Dilute Their Oil with a Cheap Carrier Oil or Even Other Potentially Dangerous Chemicals. Our Thyme Oil is Routinely Tested for Purity And Other Unique Qualities in Order to Ensure You Are Buying The Purest Oil Available. 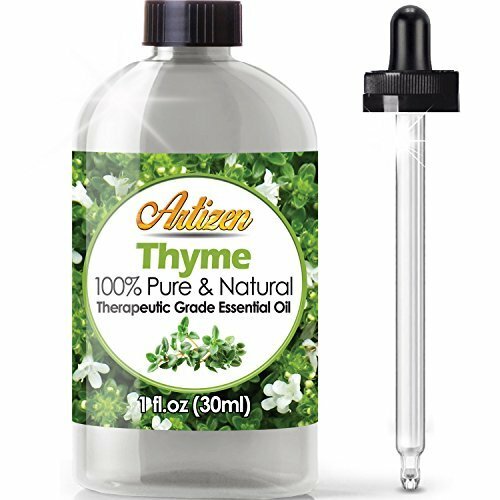 MOST 4 OUNCE THYME OILS CONTAIN LESS THAN 1/3 OF NATURAL OIL - Unfortunately, there's a lot of misrepresentation of the term 100% Oil, However it's usually only 1/3 of the Natural Oil and 2/3 Carrier Oil. BEWARE OF LARGE SIZE BOTTLES & UNREALISTICALLY LOW PRICES. 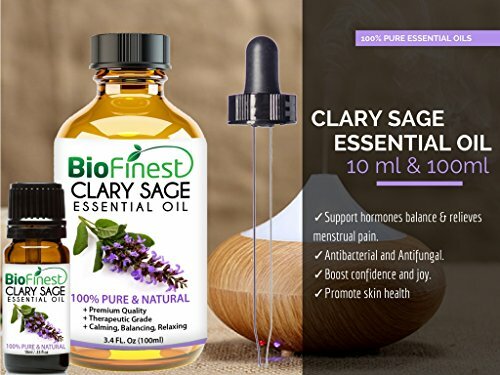 ⭐️50% OFF TODAY - Clary Sage OIL PREMIUM QUALITY : 100% Pure - Non-Toxic - No Additives - Unfiltered and Undiluted with No Fillers. Vegan certified, paraben free and cruelty free. 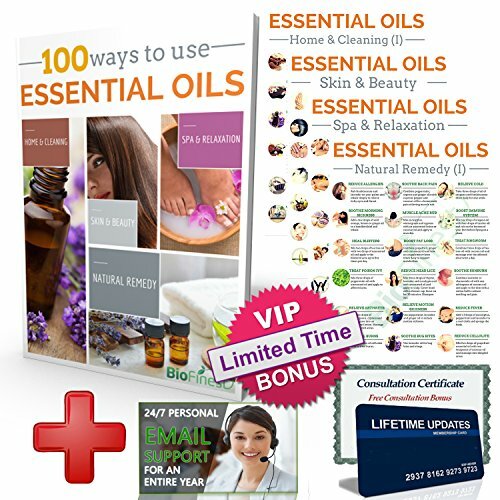 ⭐️FREE E-BOOK GUIDE (worth $37): Exclusive access to Biofinest comprehensive essential oil guide "100 Ways To Use Essential Oil". Printable and beginner friendly!